Van Wagner will manage FIU’s local broadcast and digital media and venue signage. It also will be involved in the marketing and promotion of home sports events. MIAMI — Florida International is the first college to sign a multimedia rights contract with Van Wagner Sports and Entertainment. 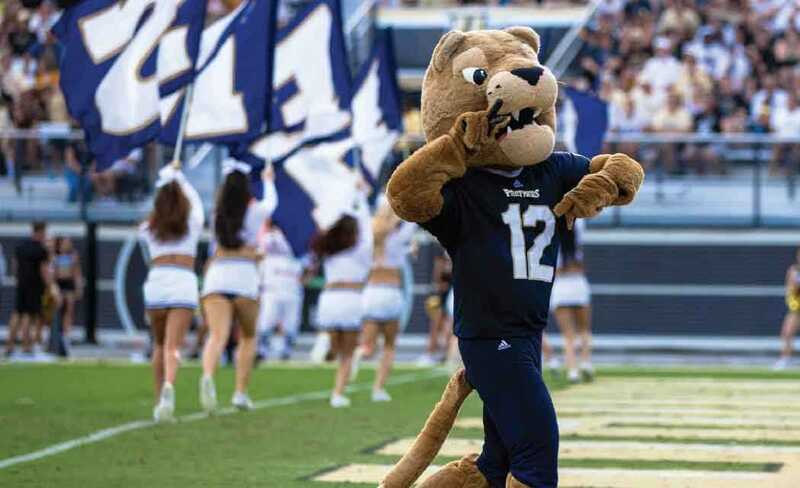 The seven-year contract was announced Monday, with cash guarantees of about $4 million for FIU and a total value estimated at $9.2 million. Some of Van Wagner’s clients include the U.S. Ski and Snowboard Association and the U.S. Figure Skating team, as well as some NBA, MLS and Major League Baseball teams. FIU is the nation’s fourth-largest university with about 55,000 students.